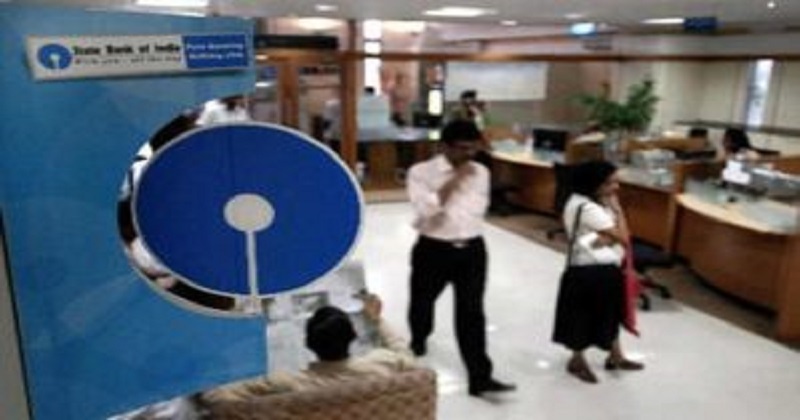 Yes, the State Bank of India has revealed a new list of charges that it will be levying from June 1st onwards. 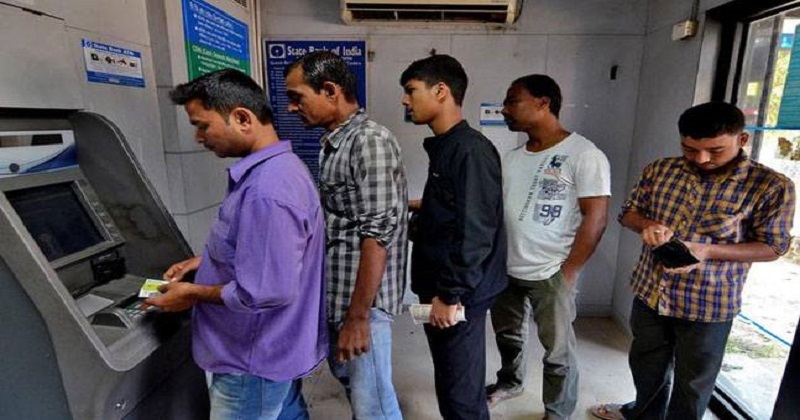 As per the new order, every time an SBI customer withdraws cash from an ATM, a charge of Rs 25 would be levied and charges would also be levied for an exchange of old and sullied notes above Rs 5000. 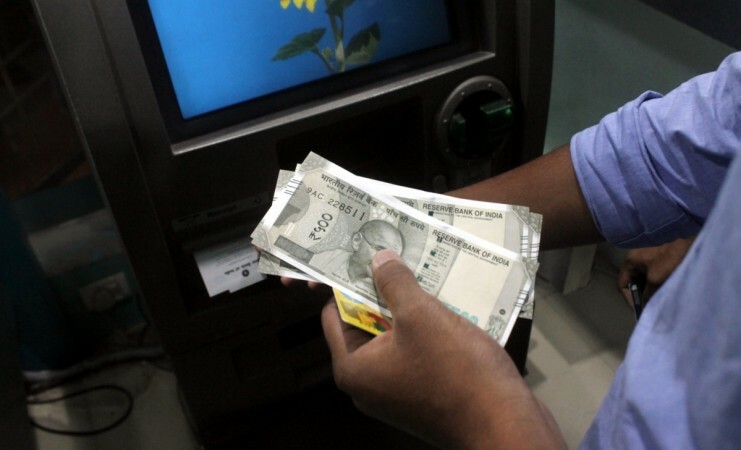 Apart from the additional charges on ATM transactions, the bank has notified that cash deposits via the branch that are up to a sum of Rs 10,000, will be charged 0.25 per cent of the value along with the service tax. For sums up to Rs 2,000, the charges will amount to 2.50 percent of the transaction value along with the applicable service taxes. However, confusion prevails over the exact terms of the additionally notified charges. While a segment of the notification specifies extra charges for every ATM transaction, another segment mentions that four withdrawals in a month including ATM withdrawals would be free of charges. Beyond four withdrawals in a month, the service charges applicable will be Rs. 50 plus service tax per transaction at the branch; Rs. 20 plus service tax at other bank ATMs and Rs. 10 plus service tax for SBI ATMs. 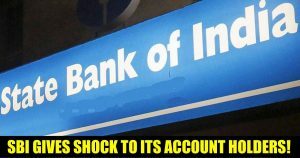 SBI representatives were unavailable for comment on the apparent contradiction in the directives put forth by the two segments of the same notification. The bank will also be levying an additional charge on customers for the issuance of ATM cards. However, the fee would not be applicable on RuPay cards. Additionally, users will be forced to pay an extra fee for obtaining checkbooks. The cost of a 10 leaf cheque book has been set at Rs 30 along with the applicable service taxes. For, 25 leaf cheque books and 50 leaf cheque books will be charged at Rs 75 and Rs 150 each. The additional charges on various banking services come in the wake of a flurry of similar changes that had been introduced beginning April 1. Apart from launching a new policy for ATM withdrawals, the State Bank of India had introduced a mandatory requirement of a minimum account balance for all of its customers recently i.e, MAB. This monthly average balance (MAB), was to be determined on the basis of the region of residence of the user and the amount of balance in the account.Recently, the bank had additionally stated that customers who failed to maintain the minimum account balance would be penalized. Don’t forget to Like and Share this information with your friends and family.